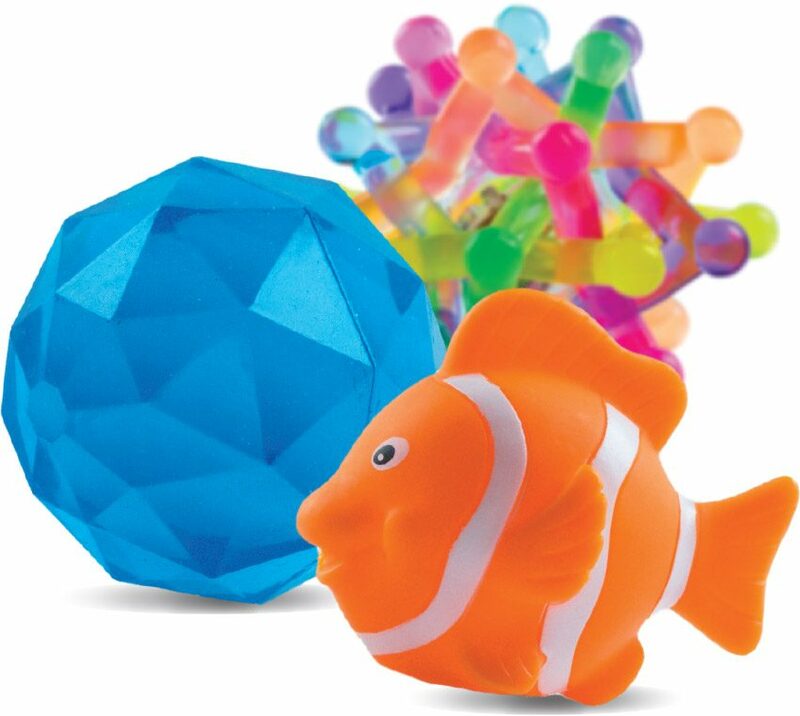 Jesus was the master at using creative objects—like coins, fish, and lilies—to connect eternal truths to everyday life. 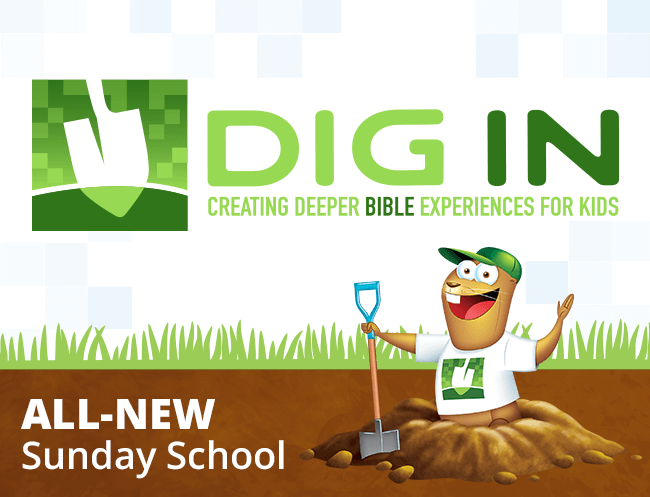 With Hands-On Bible Curriculum, kids experience the same powerful connections between Scripture and everyday life by engaging all five of their senses. The Bible comes alive! Hands-On Bible Curriculum is a quarterly, age-graded curriculum for toddlers through 6th graders. 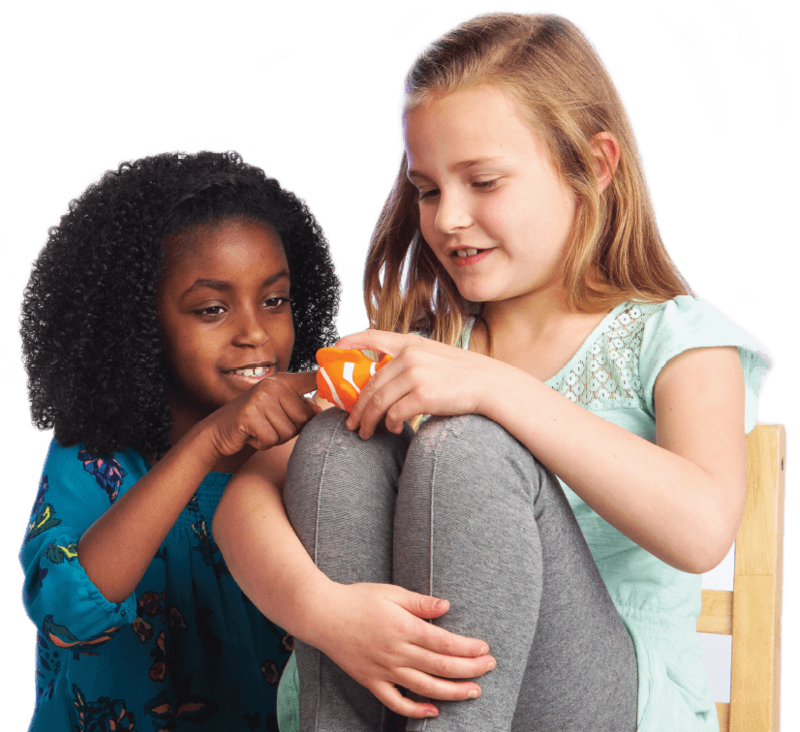 The two-year scope & sequence guides kids through the Bible, as they learn and understand biblical truths and develop a deeper, thriving relationship with Jesus. Kids don’t just hear God’s Word—they experience it! Engaging activities get kids’ attention from the moment they arrive! Age-appropriate welcoming activities create a hands-on learning environment as soon as they walk in the door. 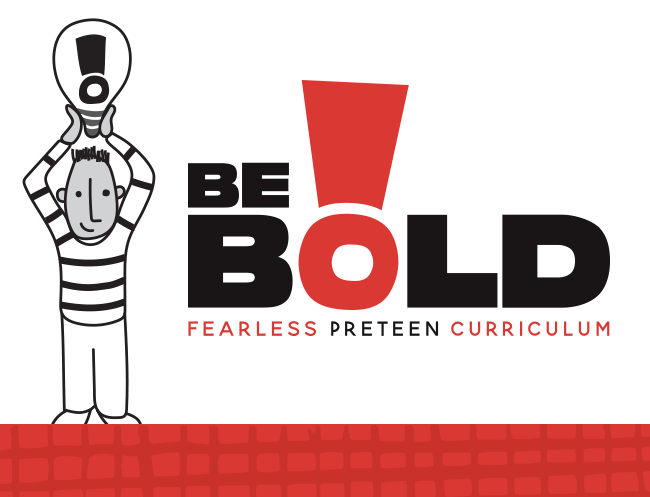 Each age level has a life-application “Live It!” activity and reproducible take-home pages to reinforce what the kids have learned and help them apply it to their daily lives. Jesus taught using everyday objects, and you can, too! 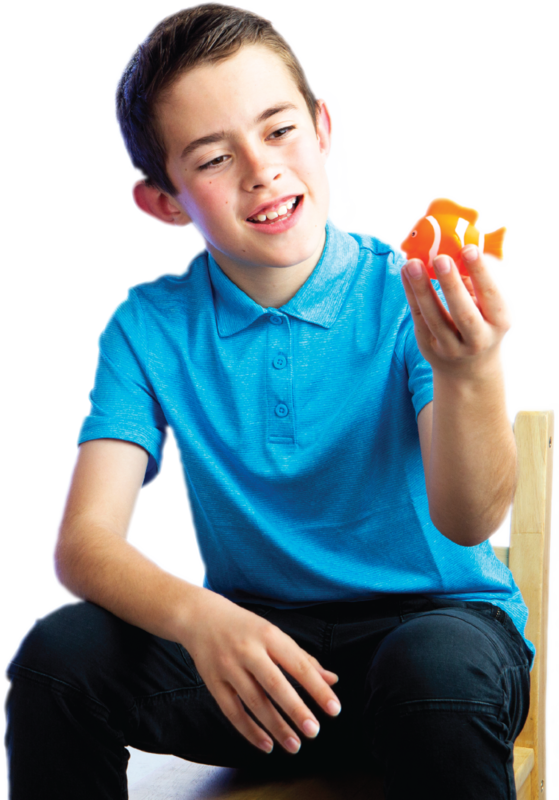 Gizmos help kids experience God’s Word. They stay attentive. Engaged. Involved. Great music and sound effects are interwoven throughout each lesson! Your volunteers will find everything they need to prepare each lesson in an easy-to-follow, step-by-step teacher guide. You’ll find a Jesus Connection in every lesson! This helps kids make the connection between the Bible story and Jesus, whether you’re exploring the Old or New Testament! Fun, reproducible take-home pages give parents engaging family activities that reinforce the Bible truths their kids are learning in Sunday school. You get free access to the Digtal Download Center with the purchase of your quarterly Learning Labs. Preschool puppets bring lessons to life! Meet Whiskers, Pockets, and Cuddles! These adorable friends are teaching assistants for your Hands-on Bible Curriculum preschoolers! These soft, furry puppets will be the hit of your room. 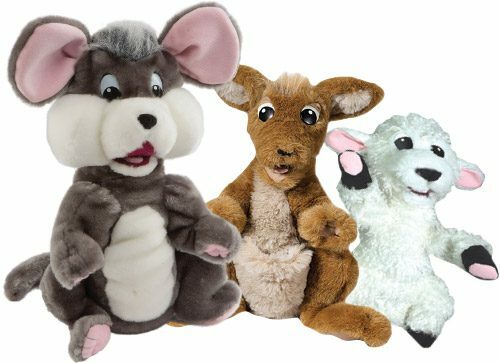 Hands-On Bible Curriculum includes the skits and songs that include this cuddly crew! Experience the fun and live the truth with the Hands-On Bible! This best-selling Bible for kids contains hundreds of fun, memorable activities and the full New Living Translation text. 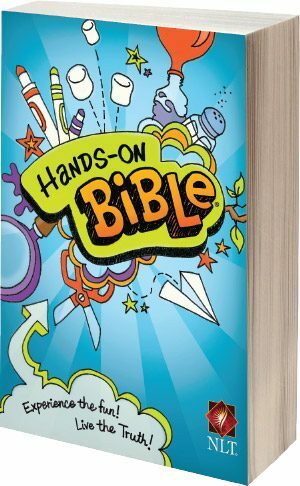 The Hands-On Bible is packed with activities and experiences that invite kids to crawl inside the Scriptures and “do” God’s Word! The perfect companion for Hands-On Bible Curriculum. 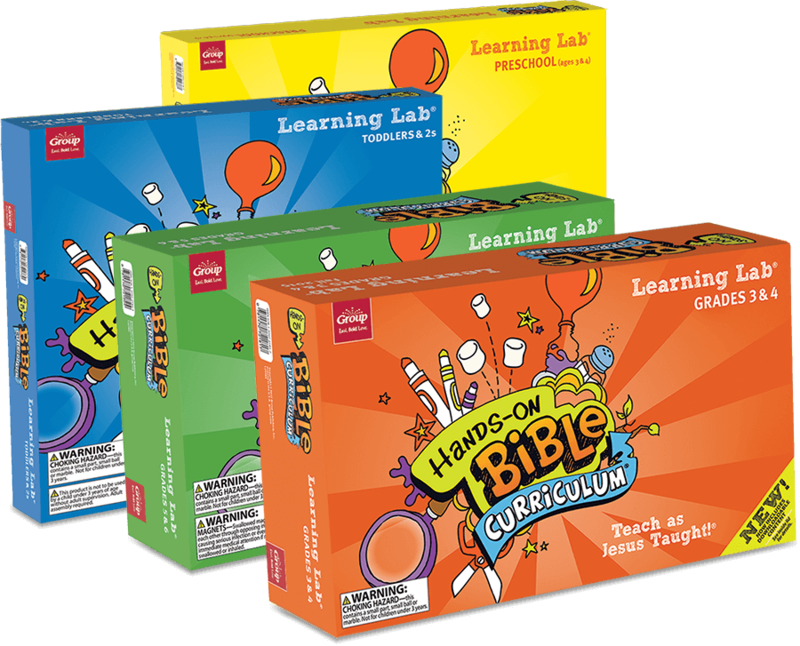 Choosing Hands-On Bible Curriculum is Easy!